Secluded modern office in inconspicuous building, just off I-295. The exterior of the building is metal fabric. Office was constructed in 2016 and includes a reception area, six generous size offices, conference room, file room, an open pool area for administrative or sales, a kitchen and 2 lavatories. All new mechanicals and flooring. Parking for about 25 vehicles and a secured fenced area. This property is a situated at the convergence of three exits off I-295 and gives easy access to both north and south travel (exit 21). 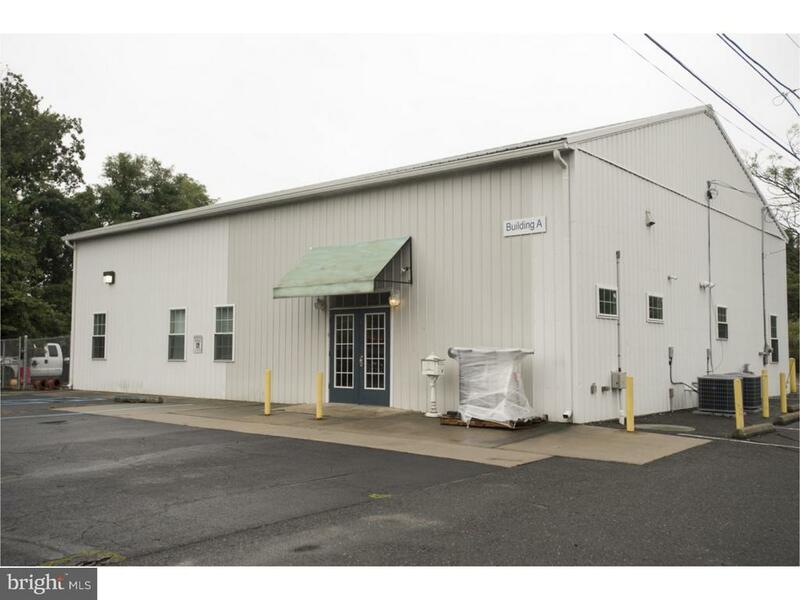 Close to all the industrial and office parks in West Deptford and the Riverwinds complex (golf, community center, tennis, restaurant, river front park). Also close to the Port of Paulsboro. The entire property is also secured by a locking gate across the the end of the roadway into the property. Directions: 295 N to exit 21, turn right to Salem Ave on right. Building at the end on left.